ProGuard D2 Fuel Filters deliver increased flow and efficiency that are demanded in the Diesel environment. 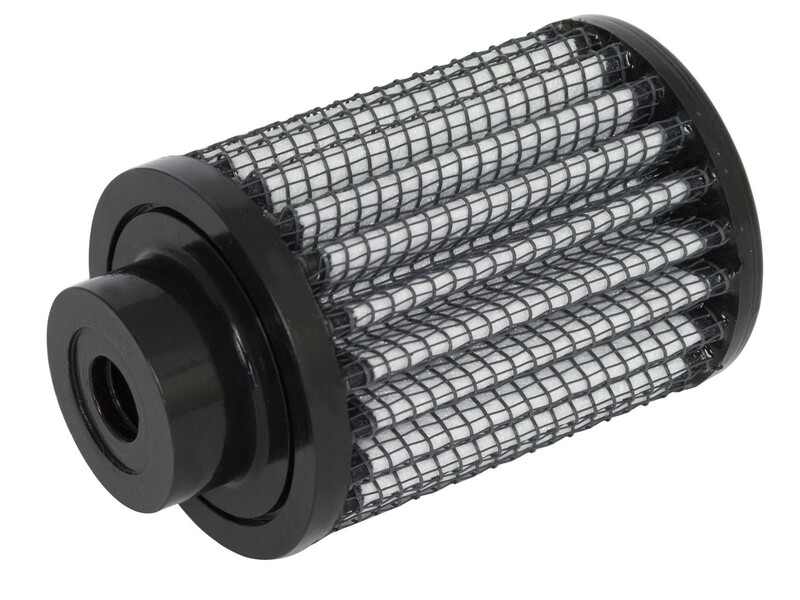 This fuel filter is designed for maximum filtration and minimal flow restriction. 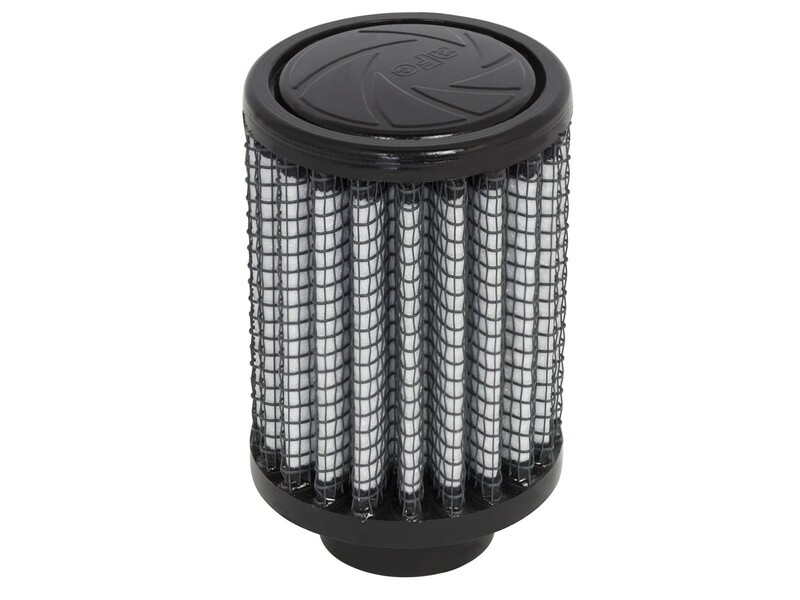 This ProGuard D2 Fuel Filters is a direct replacement filter for the DFS780 Full-time Operation systems with in-tank fuel filters.